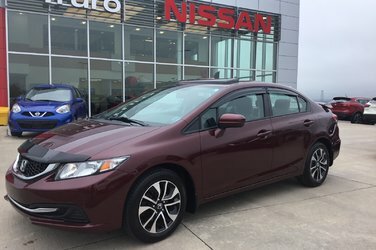 2015 Honda Civic EX 4cyl Auto, Sunroof, Alloy Wheels, Auto Climate Control, Backup Camera, Touch Screen Audio, Heated Seats, USB Input, CD Player, Econ Mode, Cruise, Bluetooth, and so much more! Honda Powertrain Warranty Remaining! 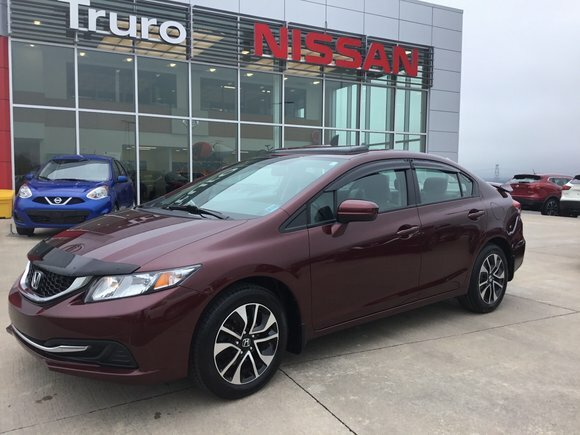 Lots of Extended Warranty Options Available!